This card deck is both a teaching tool about crystals as well as an accurate divination method. 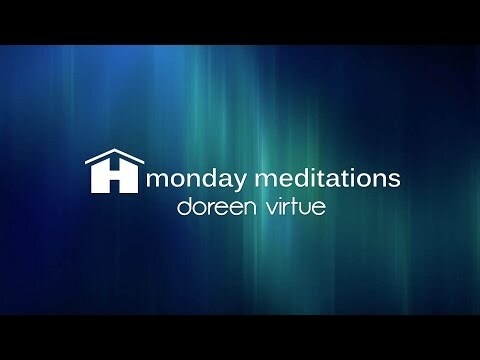 In Doreen’s previous writings, she has corresponded the aura color and functions of each angel, with corresponding crystals who share the same properties and colors. Now with the Crystal Angel Oracle Cards, readers can see a beautiful original painting on each card by artist Marius Michael-George, featuring a specific angel with their crystal and a detailed message upon each card. 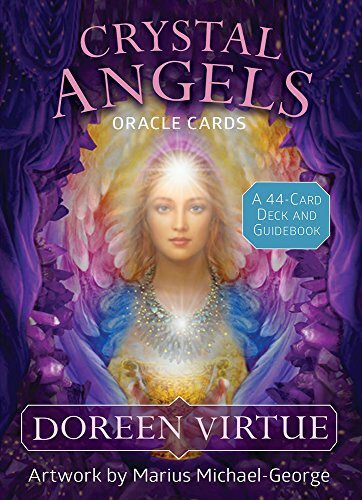 The accompanying guidebook will also make suggestions about incorporating crystal gemstones into readings with the Crystal Angel Oracle Cards.